The Peluso P-49 recreates all of the features that brought the vintage M 49 the richness and high-end smoothness it is known for. 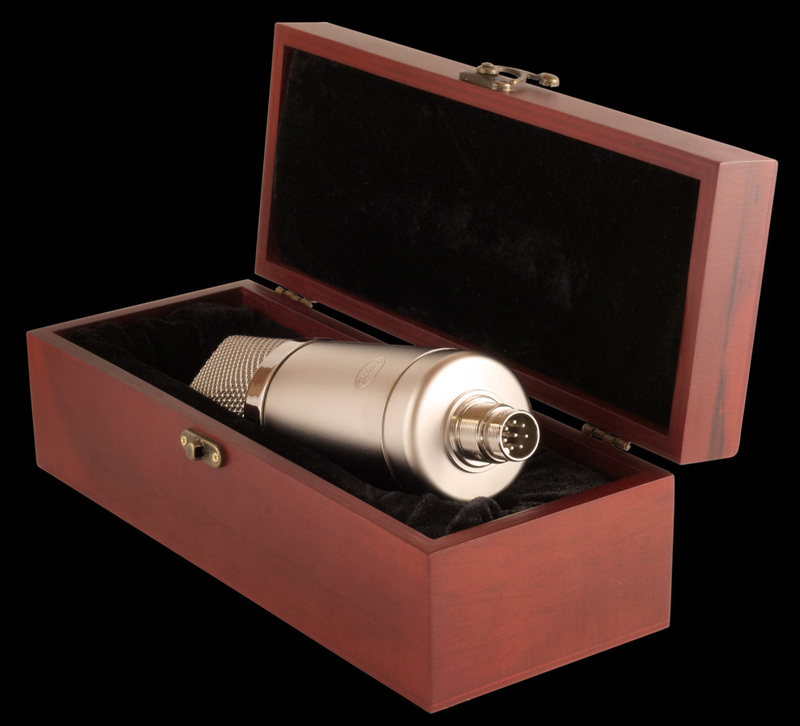 Produced from 1949 to 1974, the M 49 is best known for its use on Miles Davis' trumpet and vocalists Simon and Garfunkel, and Barbara Streisand. 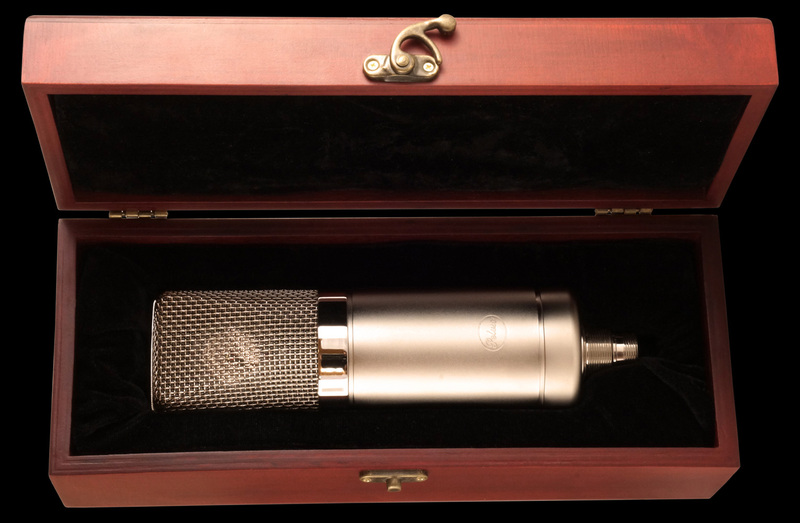 The M 49 was the first condenser microphone capable of remote pattern control, and of course our P-49 has a remote indexed 9-pattern selector. The unique slanted relationship of the head grille to the capsule reduces grille resonances. The miniature triode tube's design is particularly well suited for microphone use, with long life, low current consumption, and high input impedance. Despite the high cost and complexity of developing the right output transformer, this is the final crucial step in achieving the vintage '49 tonal quality. The P-49 makes a superb vocal mic. With mid-range detail and unique high-end smoothness the P-49 brings saturated warmth to vocals, violin, or drums. The P-49 is paired with the Peluso MX-56 power supply. The dual sided capsule in the P-49 enables the power supply to feature 9 polar patterns in an array from omni-directional to cardioid to figure eight. The P-49 features our heavy-duty 8-pin screw on cable connector. The large diameter pins in the screw on connector give a tight and secure cable connection designed to perform for a lifetime of use. Acoustically matched pairs are available upon special request. 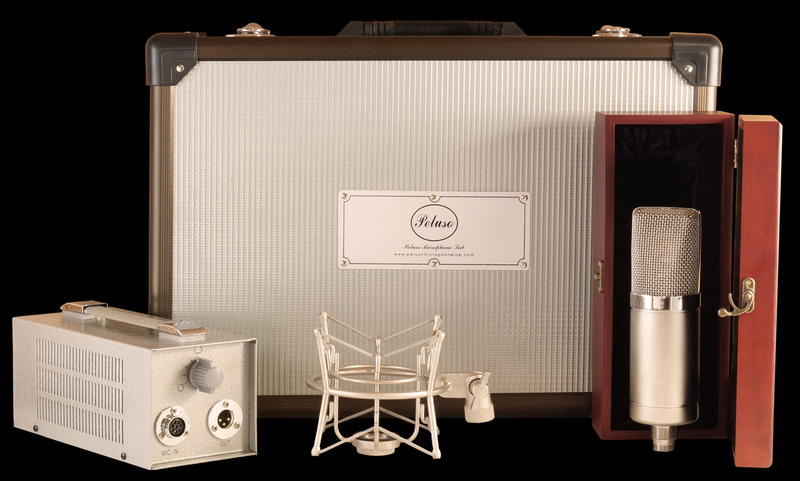 Microphone kit comes as a complete system including: P-49 Microphone in a Wood Box, Power Supply, New-style 8-Pin Screw on Cable Assembly, and a Shock Mount all packed in a Flight Case. 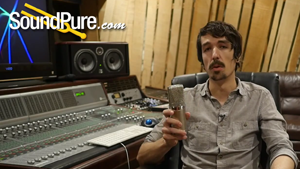 The Peluso P-49 Microphone harkens back to the vintage M-49. 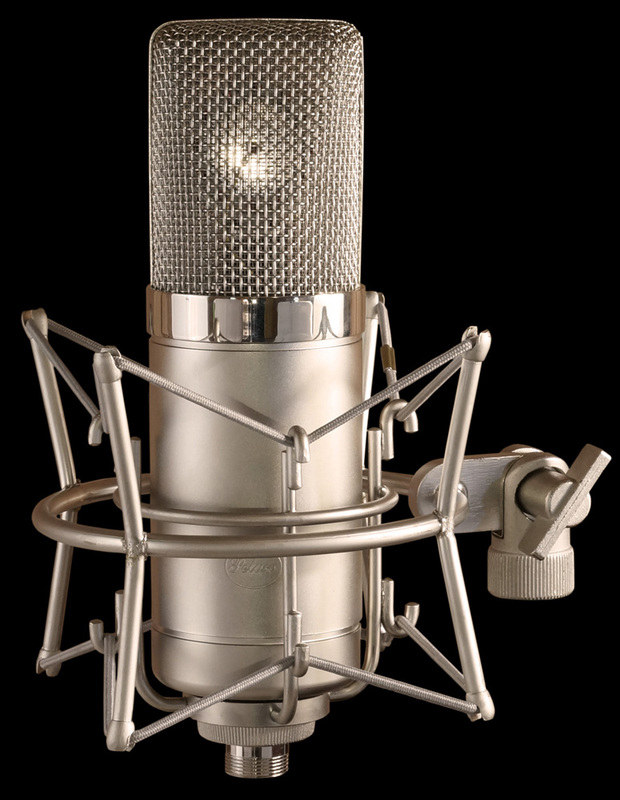 This mic exemplifies the mid-range tone of any session with all the mellowness and beauty of the classic M-49 sound. Look for reviews in and Tape Op comming soon!